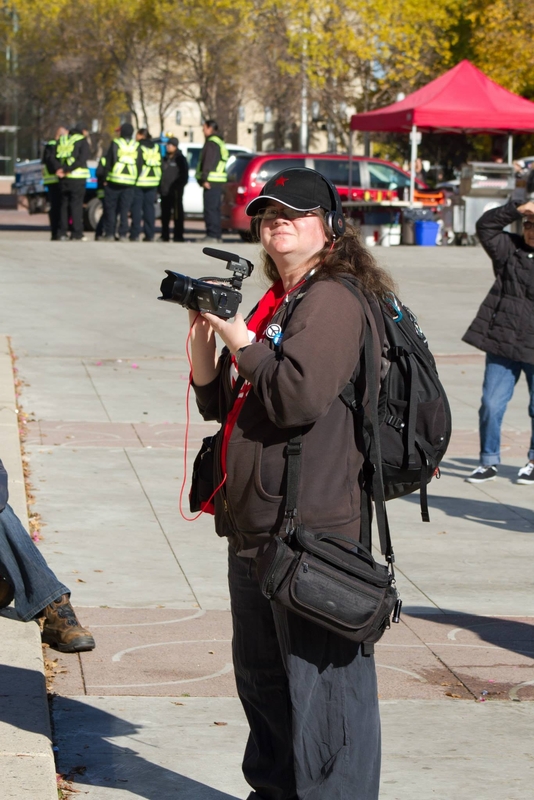 As a videographer, I document Edmonton’s progressive scene, particularly peace marches and rallies but also other kinds of events. A comprehensive collection of my work can be found at YouTube. You may find it easier to find videos according to date or topic under the Video sections of Radical Citizen Media. Videos on lighter subjects like music and events around Edmonton can be found at my other YouTube channel. I produced a community access television program for Shaw TV called From the Ground Up, which highlighted activism in Edmonton. The show ran from 2013-2017. You can view an archive of episodes of the show here. My second short documentary was released in January of 2017 and is about social housing and the inner city. Learn more about McCauley: A Caring Community – Conversations on Social Housing. Below is the streaming film.